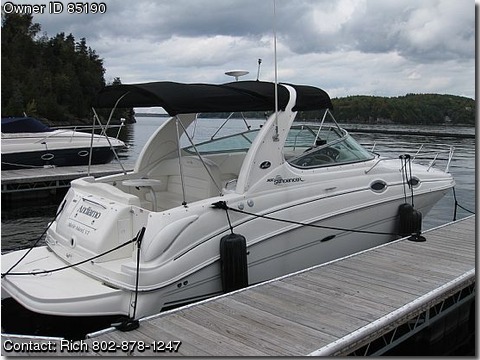 2005 Sea Ray 280 Sundancer (31ft LOA), like new. Mercruiser 496 MAG, Bravo III. canvas package and cockpit cover, sleeps 5 or 6. Must see! (was $132,000 new).